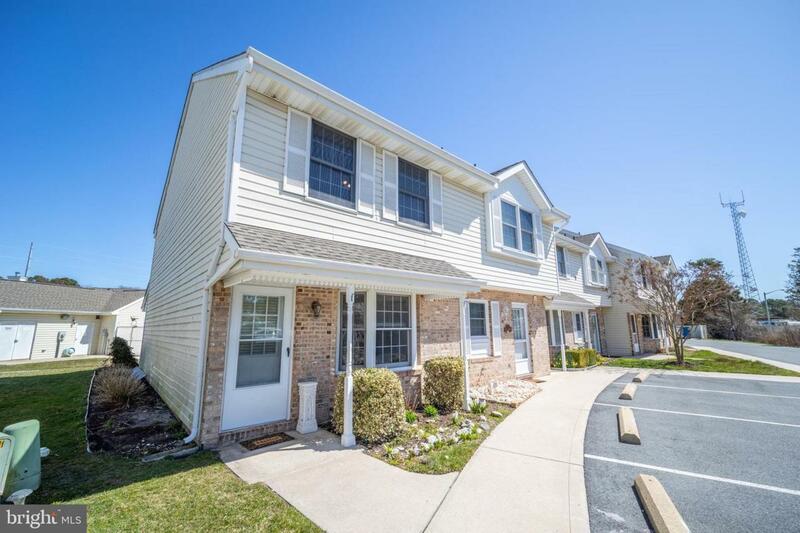 2 BR 1 1/2BA Townhouse at Sunset Village in West Ocean City. 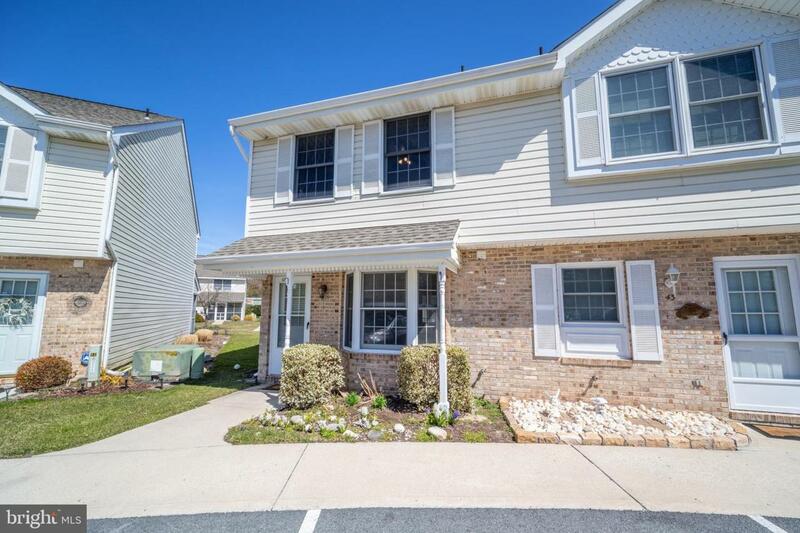 This end unit features ceramic tile throughout, new stainless appliances, new storm door, new front door, new garbage disposal, new smoke alarms, new GFI switches, and the entre unit has been freshly painted and professionally cleaned, The screened porch has also been panted and has a storage area. The large outdoor community pool features a large area for sun bathing and restrooms. Sunset Village takes care of all lawn maintenance. 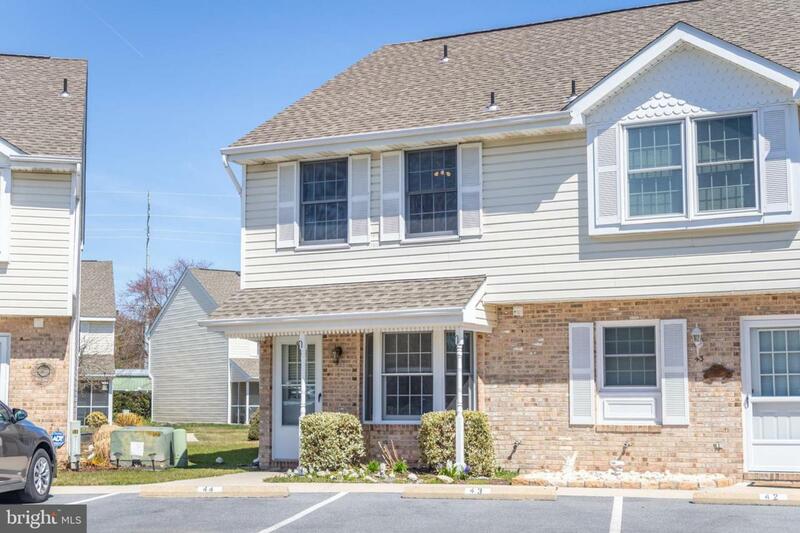 This lovely unit is move-in ready! 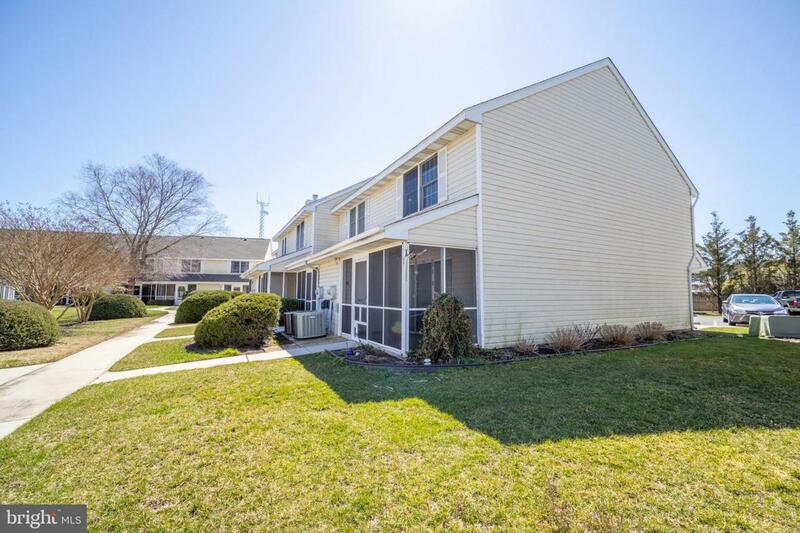 Listing courtesy of Coldwell Banker Residential - 64.